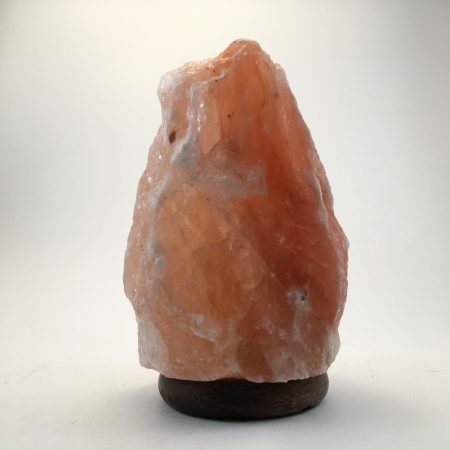 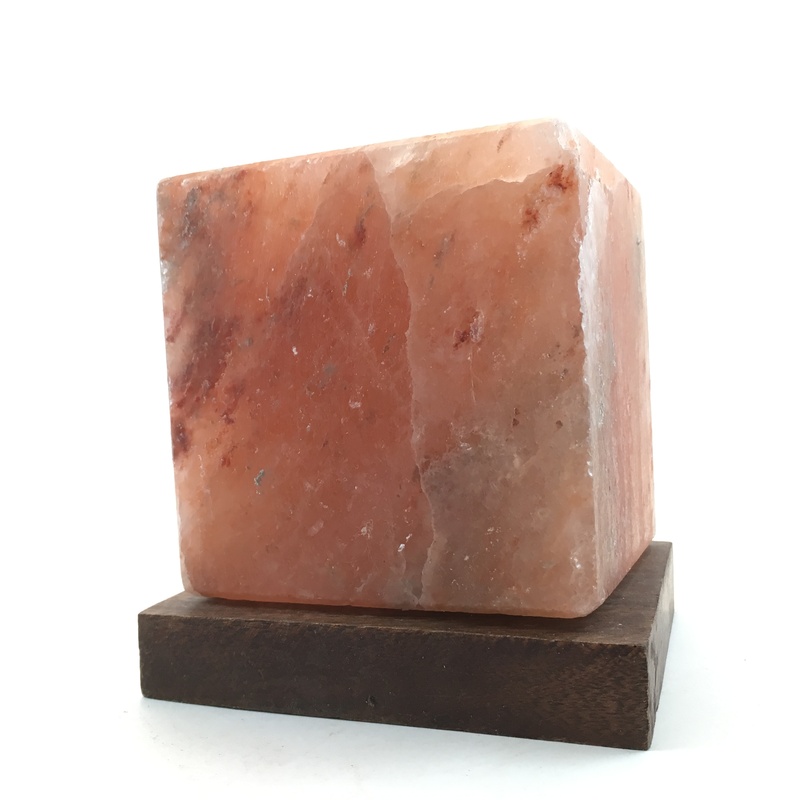 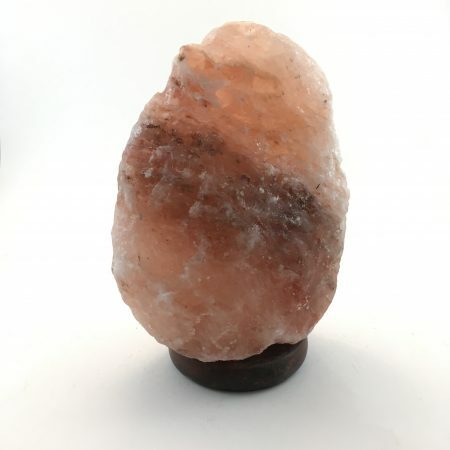 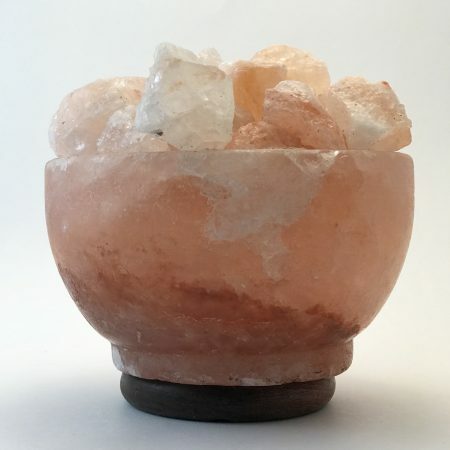 Mounted on a Rosewood base with galvanized steel hardware, these Cube Shaped Salt lamps are a one of a kind. 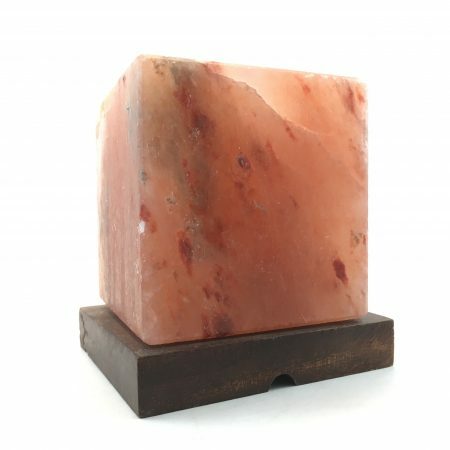 Mounted on a Rosewood base with galvanized steel hardware, these Cube Shaped Salt lamps are a one of a kind. This is a popular lamp in massage rooms, yoga studios, or business offices. 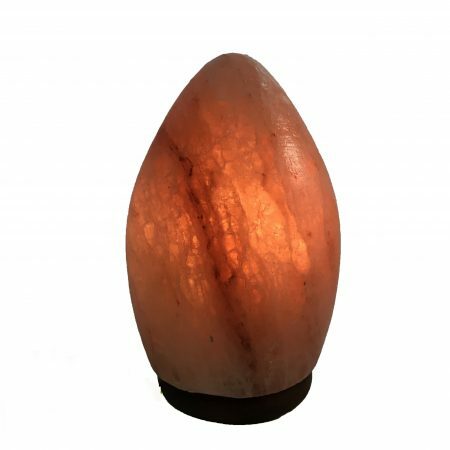 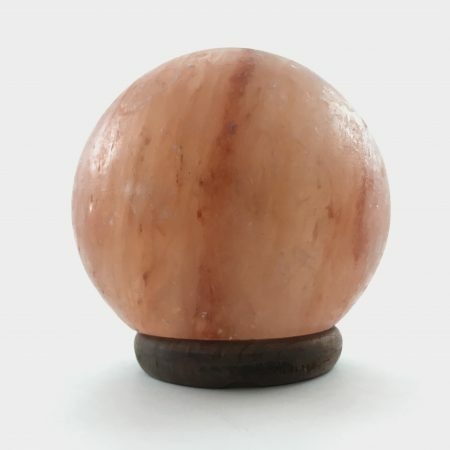 Enjoy pairing this lamp with our boo boo stones – rest the stone on top of the lamp to gently warm it before using as a massage tool! 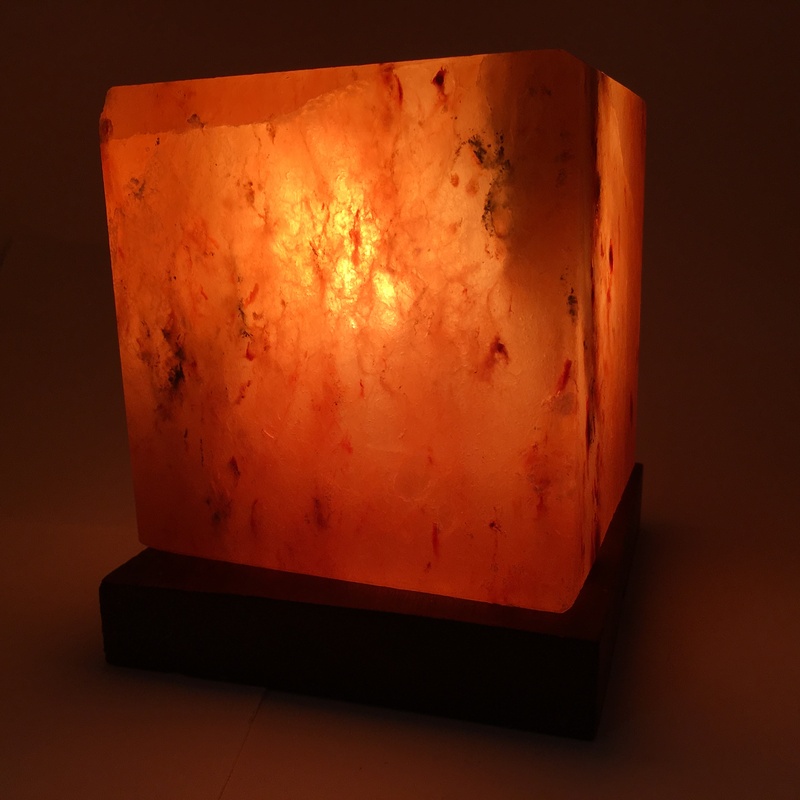 Each Lamp comes with a UL rated dimmer cord and a bulb.